The first thing you notice about Lancaster is the 18th century stone architecture from a time when the city grew wealthy on overseas trade - including slaves. With this in mind I headed to Sunderland Point via a causeway that is submerged at high tide. 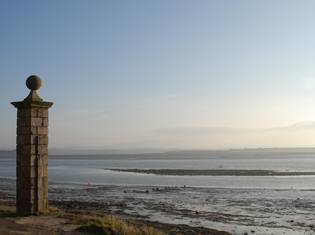 Sited a few miles west of the city on marshy grassland next to the River Lune estuary, Sunderland Point is now a small settlement best known for 'Sambo's Grave.' In around 1736, Sambo, the servant of a captain of a ship from the West Indies, fell ill and died whilst lodging at an inn near what was then a busy port handling cotton and sugar. He was buried by fellow sailors 'in a lonely dell in a rabbit warren behind the village, within twenty yards of the sea shore.' 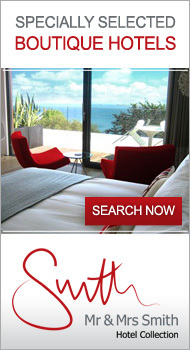 Whether Sambo was a slave or a cabin boy is not known. Back in Lancaster, the theme is continued in the excellent Maritime Museum on St George's Quay. Based in the former Custom House (1764) the museum explains the town's connection to the sea and how trade has shaped it's history, along with exhibits covering wildlife and local travel. Lancaster Market arrives in town each Wednesday and Saturday. It's worth visiting for the food stalls including produce from the nearby Port of Lancaster Smokehouse and Salt Marsh Lamb, artisan bakers and cheese. 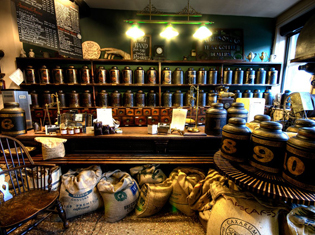 Not far from the market on China Street is Atkinson's, a tea and coffee merchants trading since 1837. Coffee is hand roasted on the premises - you can follow your nose to find the shop. The interior is an Aladdin's Cave of antique tins, scales and furniture. Perhaps the most dramatic building in the city is nearby Lancaster Castle. Dating from the 11th century and built on the site of an earlier Roman fort, the castle still casts an imposing presence. Guided tours cover the trial of the Pendle Witches and Catholic Martyrs, and the Crown Court - the County's 'Hanging Court.' Outside the castle is 'Hanging Corner' which was the site of public executions up until 1865. If all this history gets a bit gruesome, you can drop in at The Storey Institute just down the hill. Built by Victorian philanthropist Thomas Storey as a school for the arts and engineering and boasting a museum and library, the Institute was later used as an art college and in 2008 was re-opened as a cultural centre. 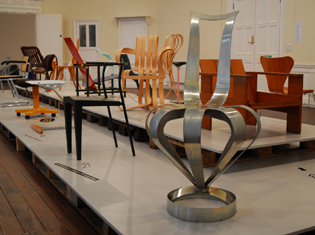 Containing a cafe, bar, restaurant, tourist information office, creative business suites and artist's studios, the Storey Gallery is currently hosting an exhibition entitled 'A Century of Chairs.' Also based here is 'Litfest,' an independent publisher running poetry events. On a hill overlooking the city, from where you can get an excellent view of the castle and, on a clear day, Morecambe Bay and the mountains of the Lake District, Williamson Park is an attractive green space planted semi-naturally with trees, rhododendron and hydrangeas. Here you can visit the Butterfly House which is warm all year round and full of exotic and colourful species of tropical butterflies, and the 'mini-beasts' section - popular with children. Combine your trip with a stop-off at the cafe and then climb the steps of the Ashton Memorial for an even better bird's eye view of the surrounding area. 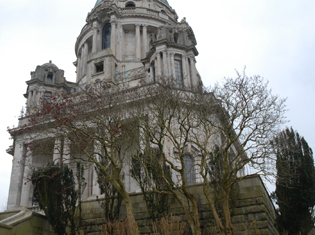 Completed in 1909 the memorial was commissioned by local linoleum magnate Lord Ashton as a tribute to his late wife. It's an extraordinary building that conjures up Edwardian visions of Empire, with its combination of steel interior structures and machine cut stone. On the ceiling of the ground floor are murals - classical figures reflecting the muscular sense of Christian greatness that had become so engrained in the popular vision of British culture prior to the outbreak of the Fist World War. Lancaster railway station is on the West Coast Main Line and is connected to national and local services. The M6 motorway runs close by and can be exited at junctions 33 and 34 for the city.